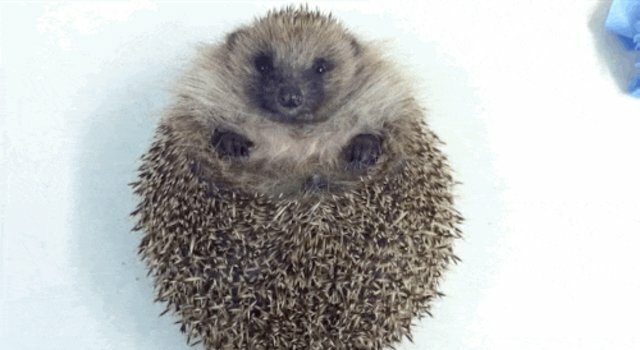 This little hedgehog is just too chubby to roll over - and we can't help but love it. 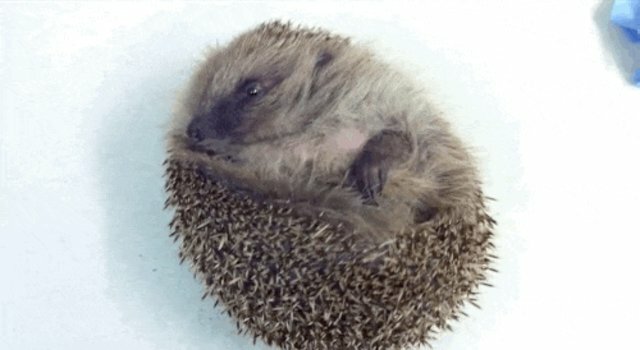 The lucky hedgie was rescued by HART Wildlife Rescue in the U.K. last fall. 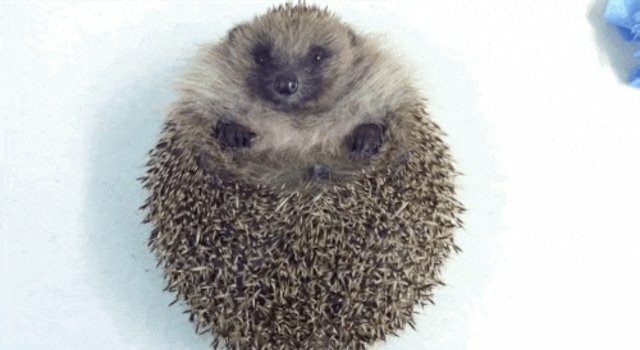 Underweight and sickly, rescuers worried that he wasn't large enough to hibernate and kept him at the center to gain some weight. 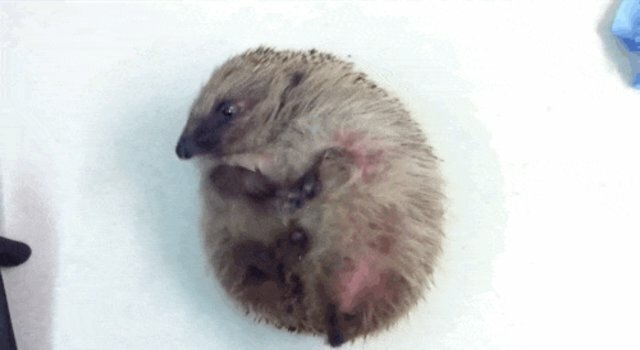 However, it seems he took doctor's orders a little too much to heart. 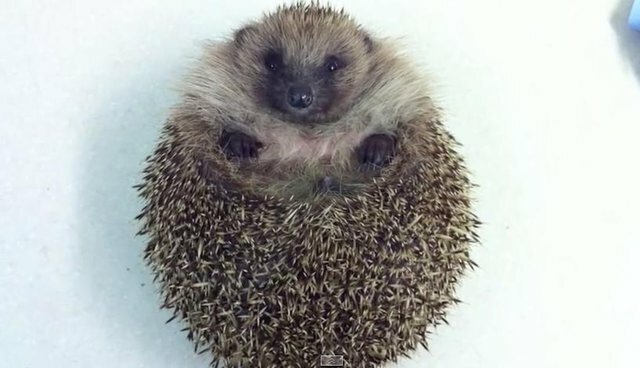 The little ball of spikes ended up so plump that he had trouble rolling over, and rescuers had to put him on a diet before he was released this spring. 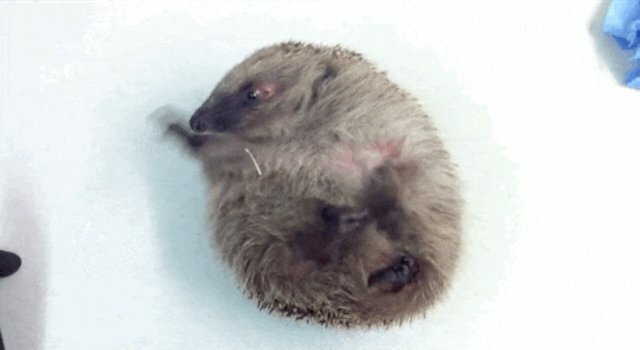 Fortunately, they captured this video of the then-ample hedgie trying to escape during a necessary check-up. 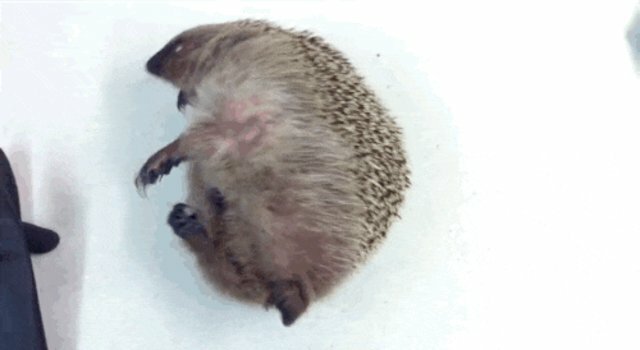 "Hmm, I think I shall go over there." 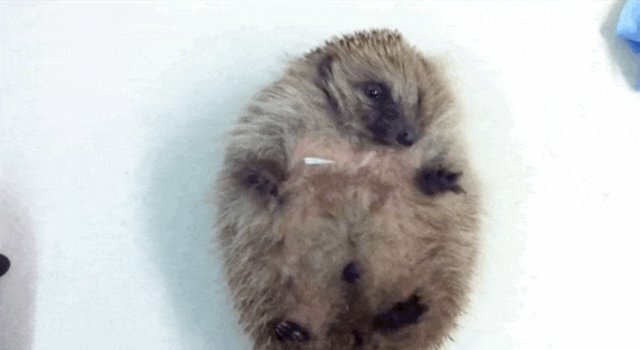 "Maybe I'm less chubby on my other side." 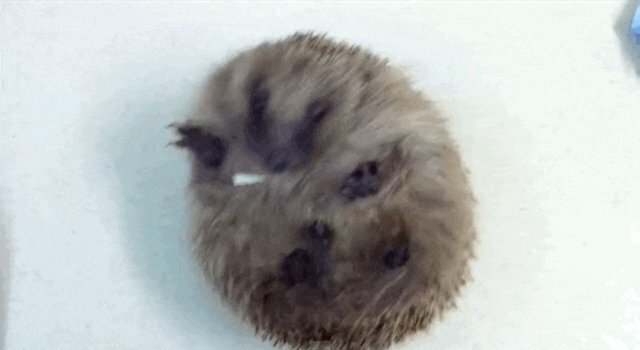 You can watch the utterly adorable video below.